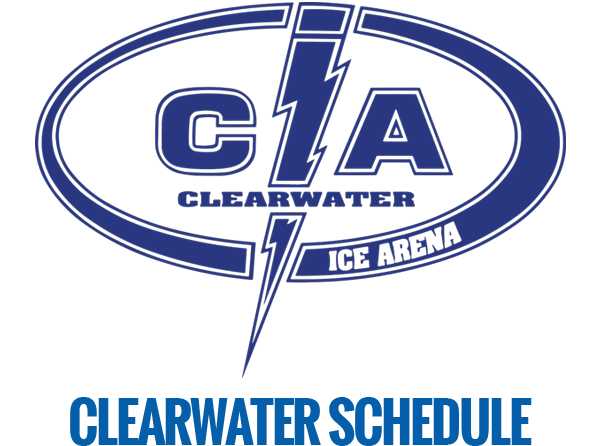 Our Clearwater-Oldsmar Elite League (COEL) is designed to offer the highest level of game play for our advanced level players ages 18 and over. 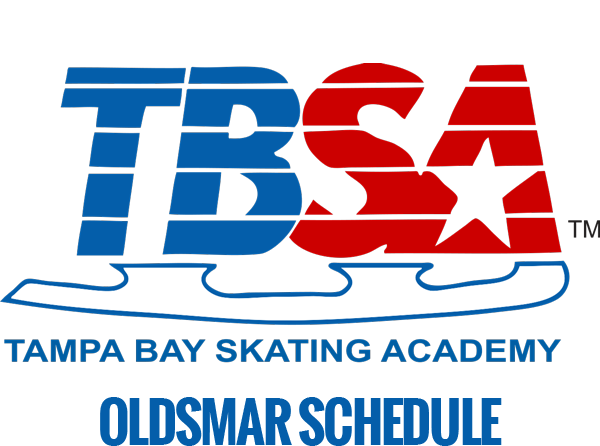 Games are 60 minutes and seasons include 14 games with approximately half the games played at TBSA-Oldsmar and the other half played at Clearwater Ice Arena (travel time between rinks: 20 minutes). 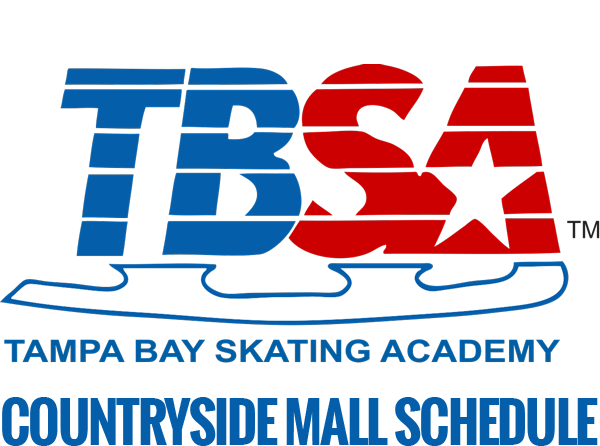 Players are required to wear full hockey gear and prior to registering for our Oldsmar elite league, players must be registered as a current member of USA Hockey. View full player rules. 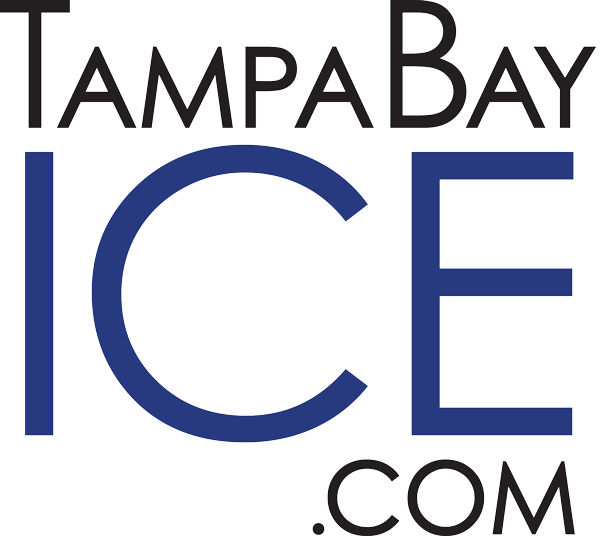 View Clearwater-Oldsmar Elite League Schedule. Contact our Hockey Director for more details.